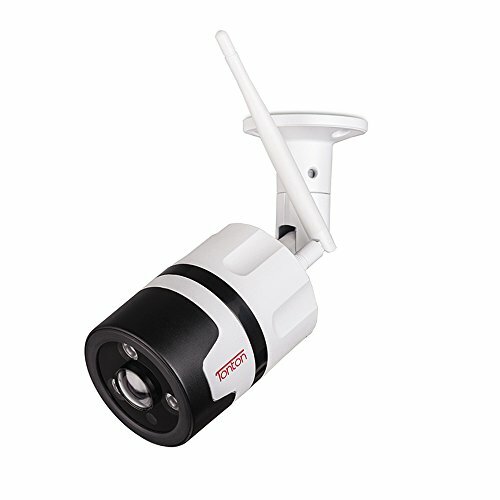 Foscam R2E is the 2.0 Megapixel Full-HD Pan & Tilt wifi IP camera, boasting incredible features at an affordable price. 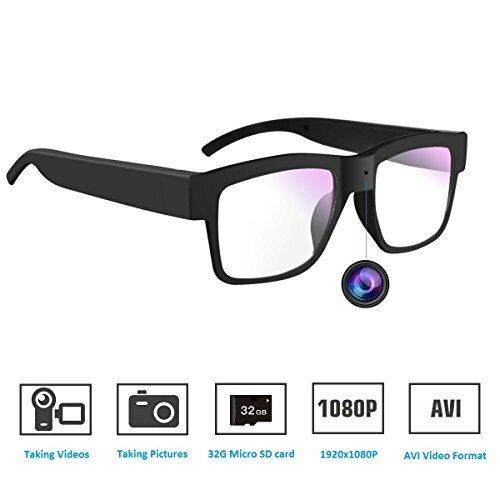 2.0MP Full HD resolution provides crystal clear viewing of your home or business on your computer or mobile devices. It features intelligent alerts that make you know what happens immediately. – Stronger WiFi signal by a detachable 3dBi antenna enabling longer WiFi transmitting distance. Full HD 1080P resolution at 25FPS. Powered by Ambarella chipset with a real-time 1080P video stream. 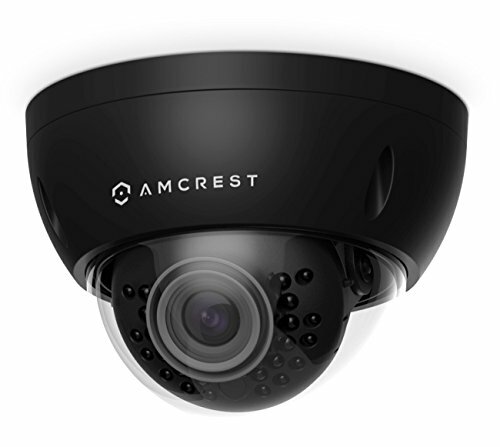 Night vision up to 26ft and digital zoom (magnifies up to 8x) to capture more details. 110° wide viewing angel lens with 350°horizontal & vertical 110° rotation range bring an almost complete coverage. Powerful 2.4Ghz Broadcom WiFi chipset bring stable and longer WiFi transmission distance. Listen and talk back synchronously like phone call through the built-in mic and speaker from Foscam App. Built-in background noise reducing chipset brings higher two-way talk quality. 8 Hours Free Cloud storage with 12 months’ validity available on this device for any Foscam Cloud service new subscribers in 2018, and NO data space limitation during the last 8 Hours. 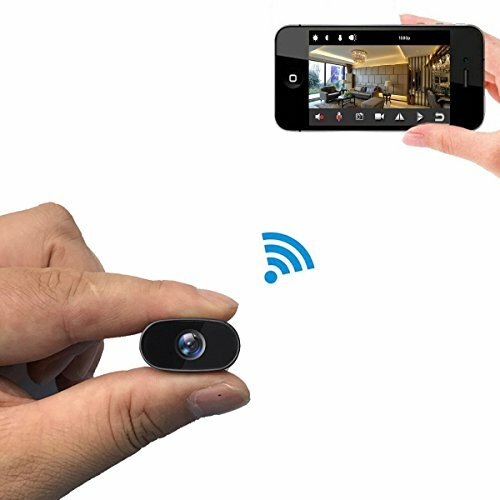 Able to view live or play back or save all alert captures and video clips onto the cloud. Thanks to the US-based AWS server, Foscam Cloud is of high-level encrypted security and privacy protection. More option for Cloud Storage available. 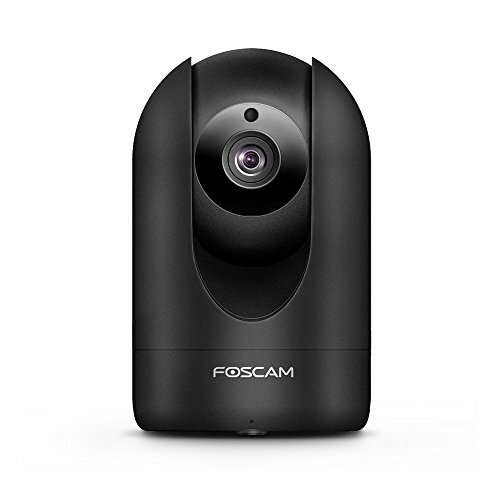 Intelligent alerts from your security camera to your PC or smartphone via Foscam app. 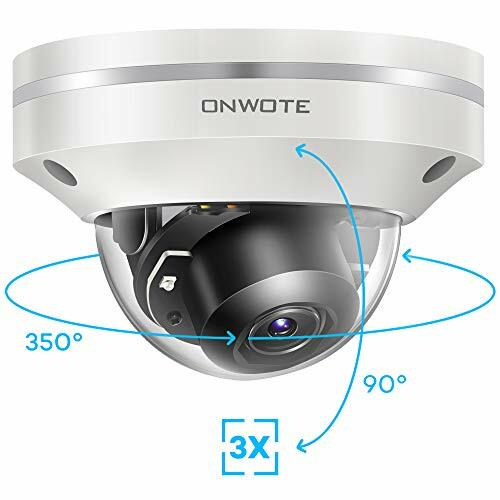 Comes with Foscam VMS (Video Management Softwware), and records events as soon as they happen and store them on Micro SD Card, NVR, Synology, QNAP, NAS, FTP, Blue Iris or Foscam Cloud. With new smaller package and matte black shell, R2E(Matte Black) is the economy version of Foscam R2(Rubber Black). 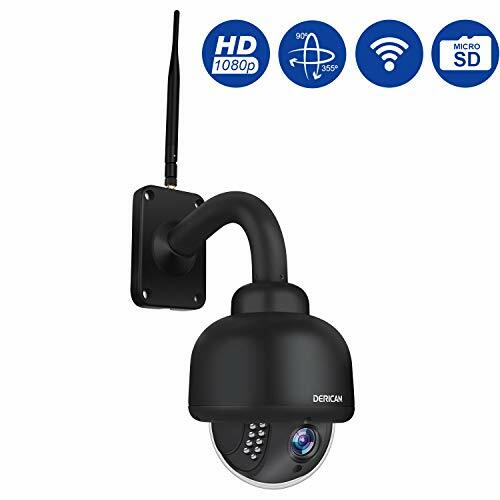 Foscam is striving to provide customers security cameras with great price, quality and after-sales service with hassle free for RMA even after Amazon 30-day return & refund terms with full US Warranty. Support service is available by email support@foscam.com and call 1-844-344-1113.